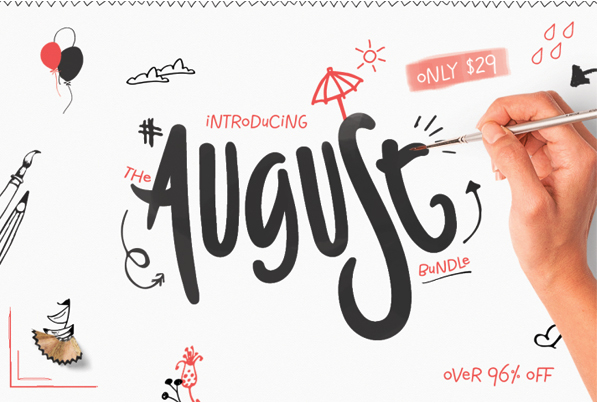 We are so pleased to offer you this incredible The August Bundle. 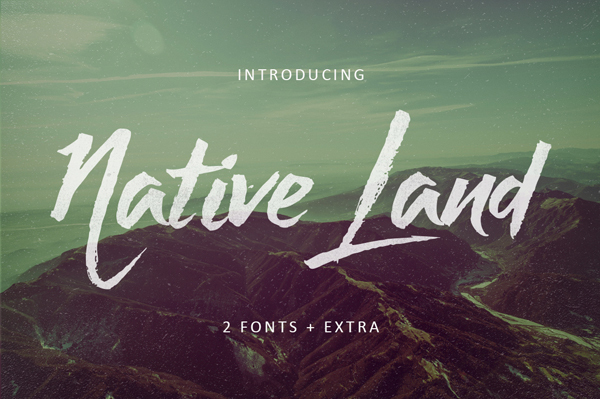 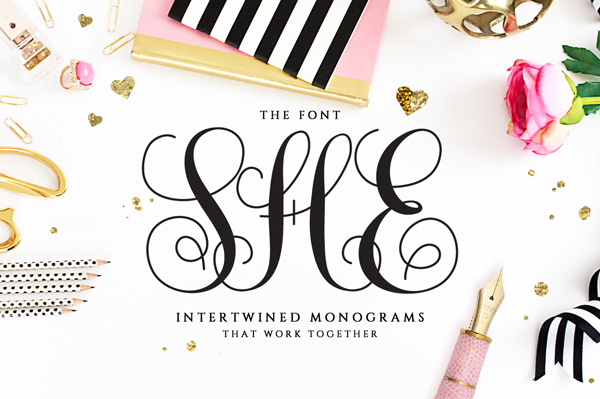 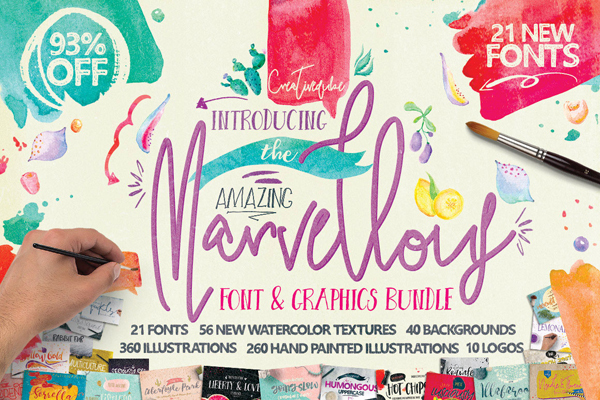 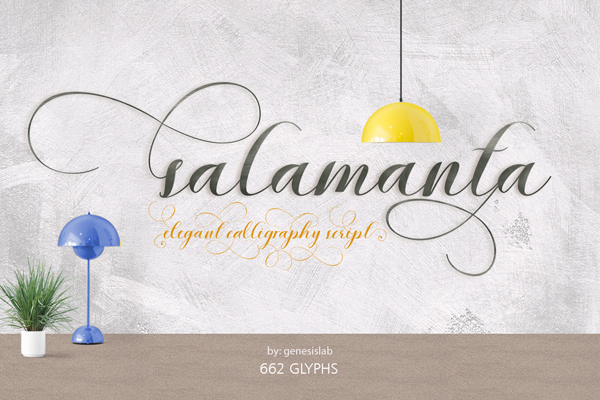 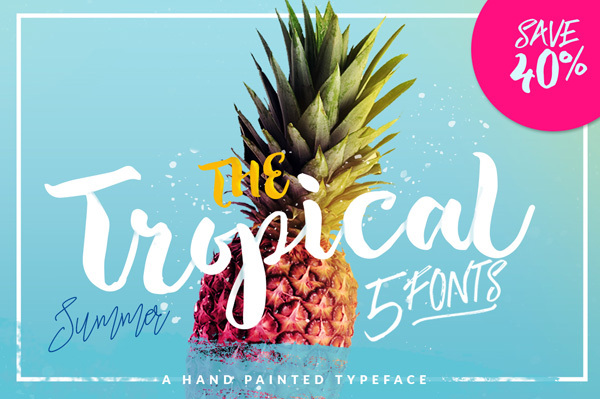 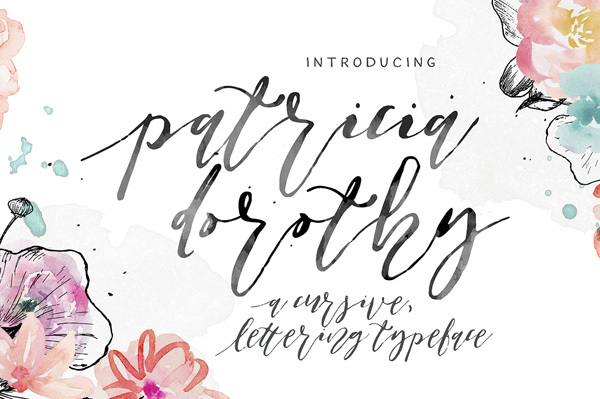 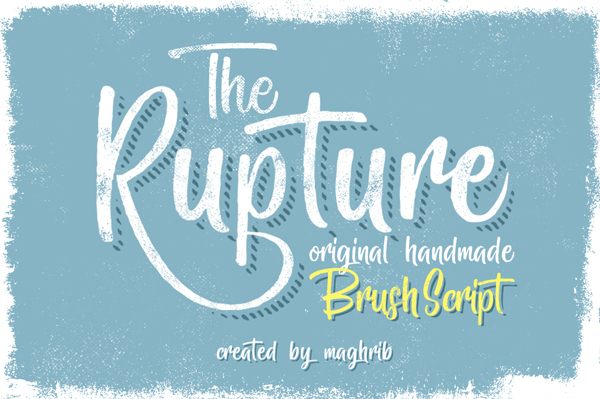 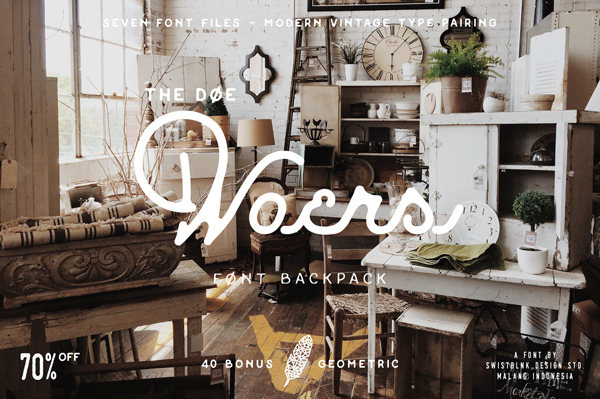 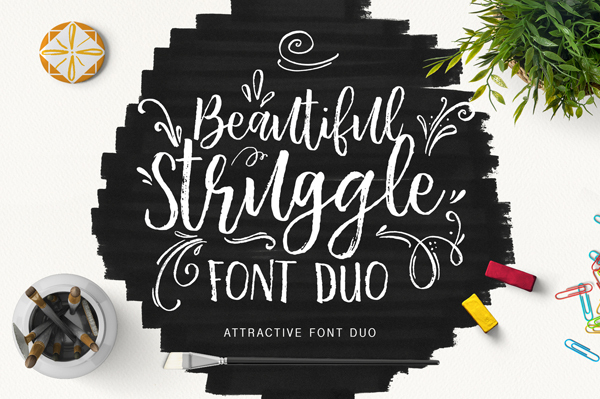 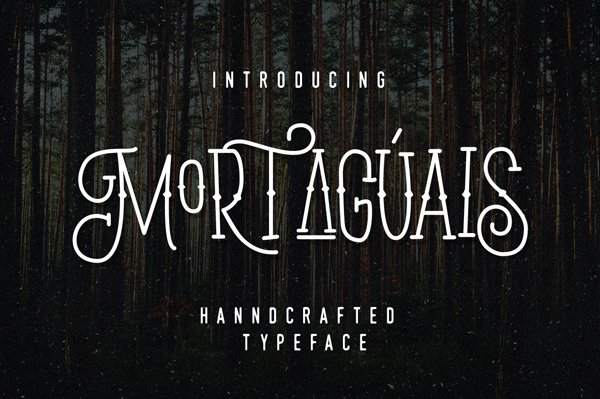 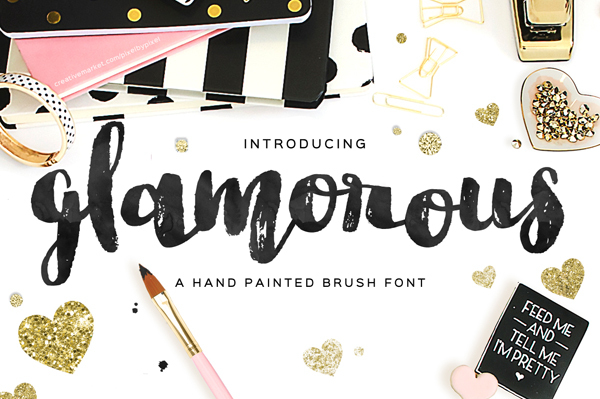 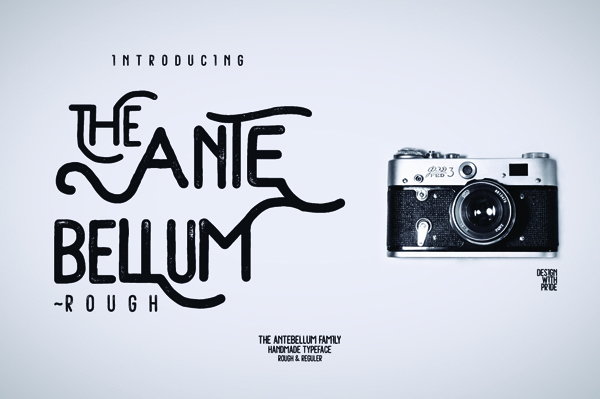 This is the biggest bundle ever, including 65 new fonts and lots of Graphics. 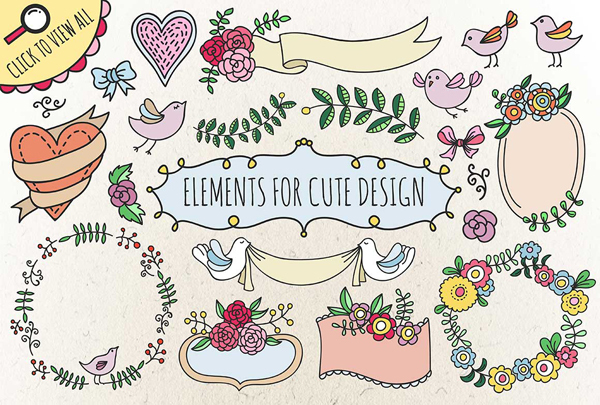 This bundle is over 97% off! 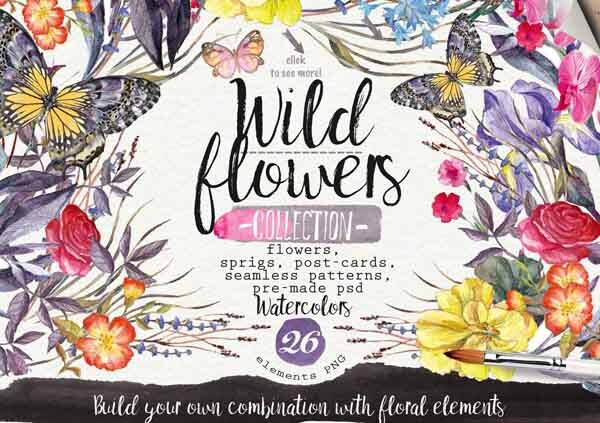 Grab your copy today along with lots of other fabulous products, hurry, this deal is only around for a month. 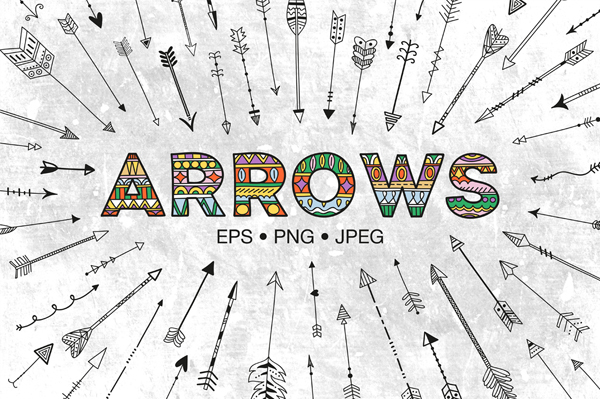 All products come with commercial licenses and free support. 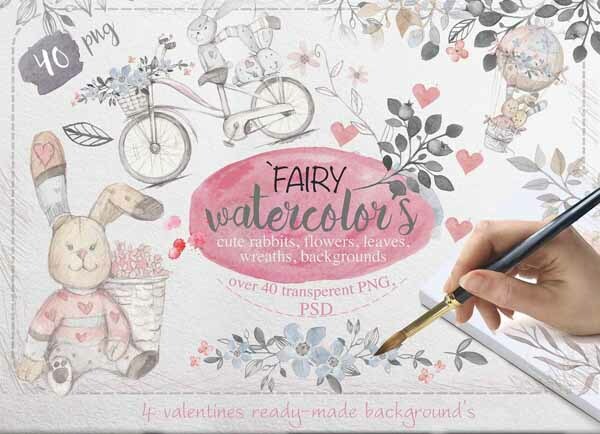 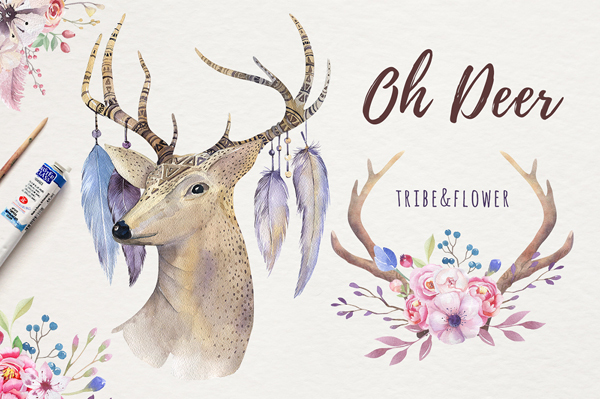 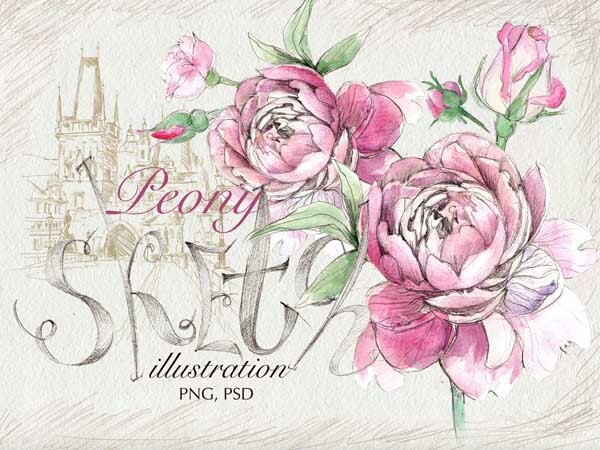 As usual, the bundle is not just fonts – it also includes hand drawn watercolor illustrations, logo templates, decorative items, frames, watercolor brushes, textures and patterns.